Just the one route for now, but plenty more to follow over next day or two. 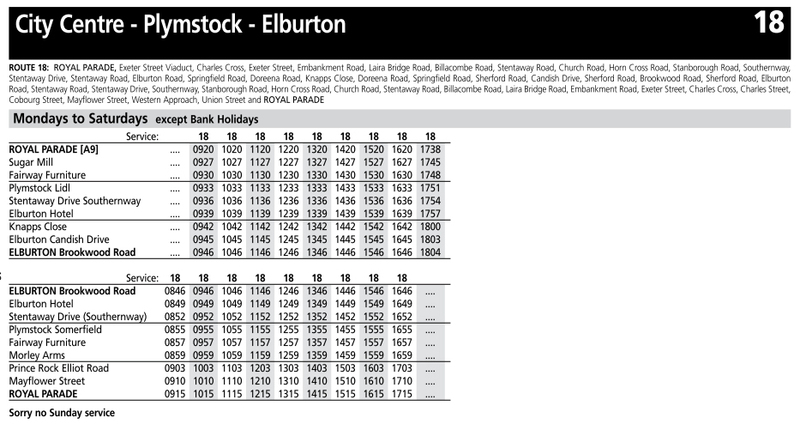 Service 18 is yet another one which transfers to Target Travel on the 5th July. Minor timetable changes (starts later and end earlier!) but the service remains hourly, daytimes on Monday to Saturday only.